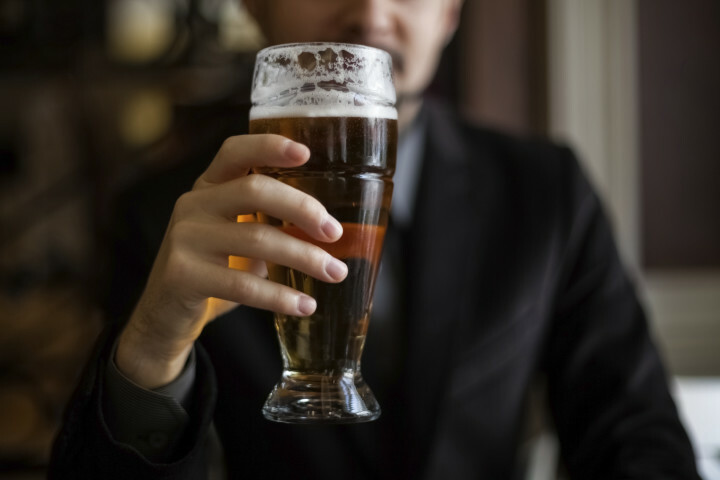 Would You Have a Beer with Your CTO? They both have the word ‘chief’ in their title, but beyond that, CMOs and CTOs rarely have much in common. Dun & Bradstreet’s Judy Hackett, Senior VP and CMO, and Aaron Stibel, Senior VP and CTO, talk about bridging the gap between the two previously separate positions and building a culture of collaboration. You are registering for: Would You Have a Beer with Your CTO?